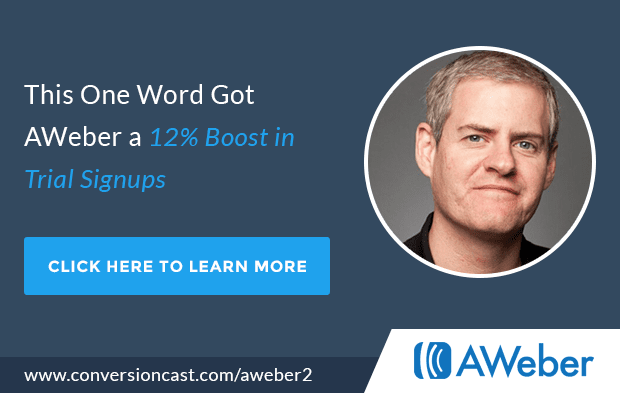 On this episode of ConversionCast, the official LeadPages™ podcast, Hunter Boyle, Senior Business Development Manager for AWeber, explains the “one-word” strategy AWeber used to increase their trial signups 12%. NOTE: AWeber’s trial signup strategy is available for download. Click here to get it.